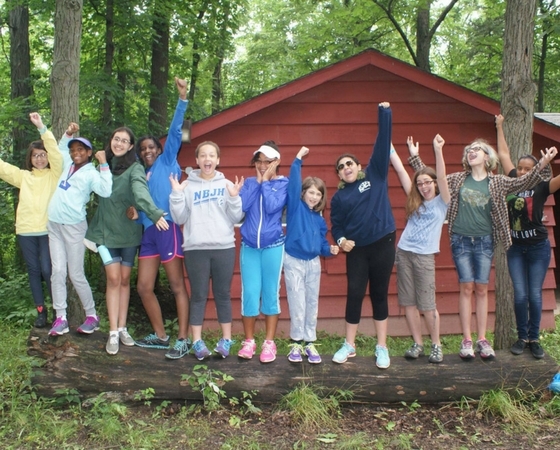 Camp Kupugani is a summer camp for boys and girls, ages 7-15, located near Chicago, Illinois, USA. 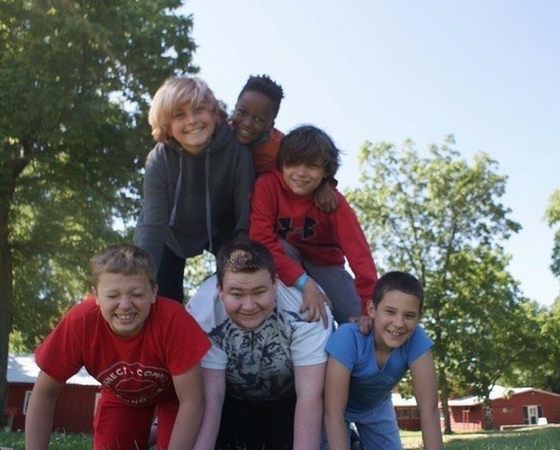 As an international camper at Camp Kupguani, you will learn about leadership skills, self-confidence, empowerment, self-image, and conflict resolution, all while making friends and having fun! 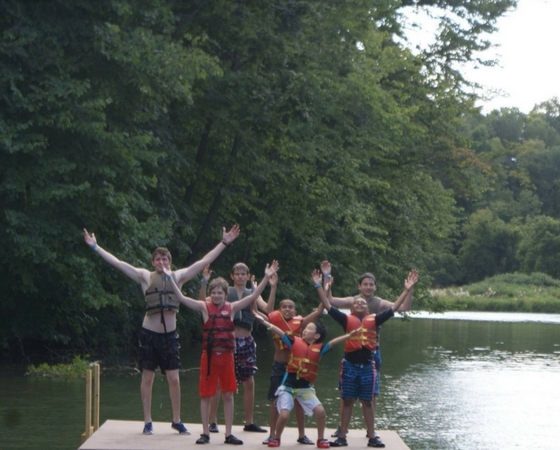 We are proud to say that our campers come from all over the United States and the world! 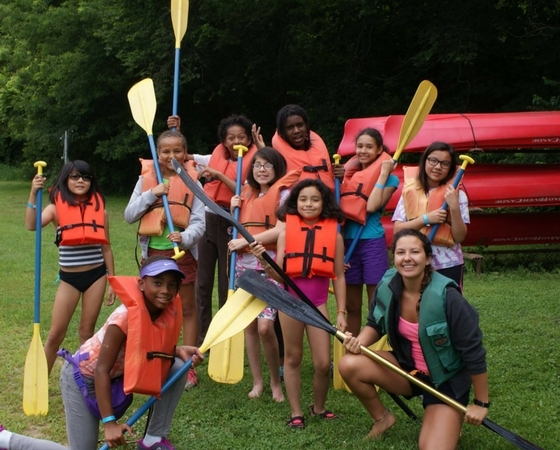 We have had campers from Japan, China, Liberia, Russia, Ukraine, Saudi Arabia, Jordan, Germany, Portugal, Spain, United Kingdom, Anguilla, and Mexico. We value our international campers, who show their commitment to our program by traveling so far to get here. Therefore, we try to ease the transition as much as possible. 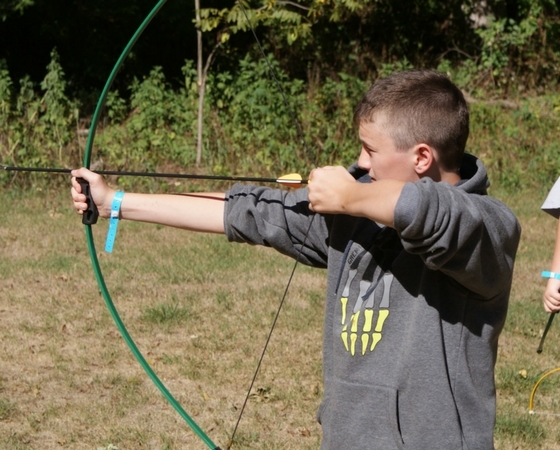 If you are traveling directly from outside of the United States to camp, those flights typically arrive at the O’Hare International Airport, which is just 90 minutes’ drive from camp. We will pick you up (free of charge! ), and get you to camp, where you will enjoy a fantastic Kupugani experience! 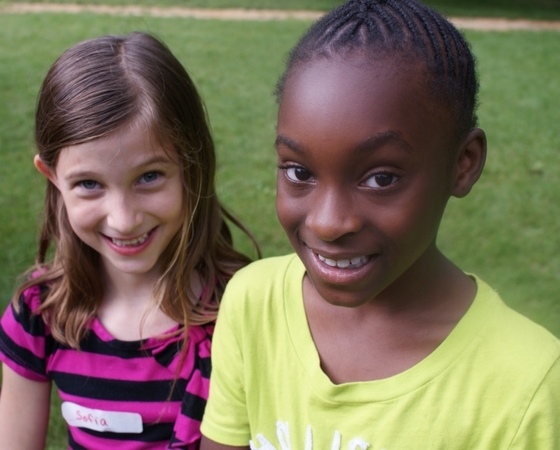 Enrollment for our 2019 summer camp sessions is limited; act now to ensure a spot for your child! Use the form on this page to request more information if you need to, or register today using our online registration form. 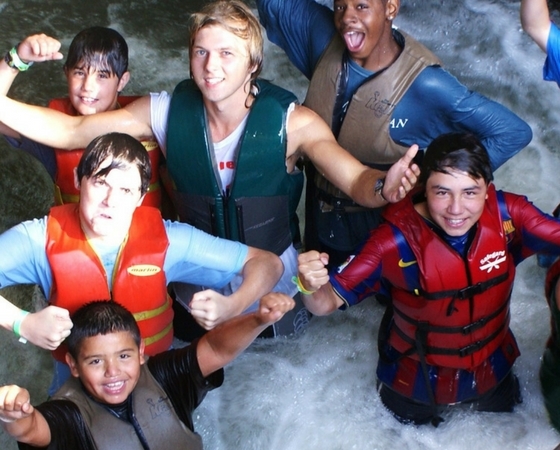 Click on the tabs to explore dates and rates for our boys-only and girls-only camps.